I am a constant knuckle-cracker. I fidget with my hands and crack and pop the bones incessantly. So incessantly, in fact, that sometimes I feel bad for anyone who has to sit beside me at work. Sometime last year, my partner and I went on a long-planned and even-longer-saved-for lengthy vacation. About a week into our break, I noticed that I had stopped my very bad habit. But it’s rarely possible to fly off to another continent and spend more than a month away from work just to relax. That’s where Charlie Hoehn’s book Play It Away comes into — pardon the pun — play. He wrote the book after suffering from the same thing that caused my knuckle-cracking anxiety. Since Hoehn’s career was part of the fast-paced world of entrepreneurs and startups, that probably isn’t surprising. His anxiety came in different forms. He explains feeling constantly worried and unsafe, and losing all meaning and drive. It evolved into panic attacks and his doctor even prescribed him a drugs to help him control the downward spiral. He goes on a journey of self-discovery to incorporate more play into his life and the book is filled with exercises to help others do the same. And while an unplugged, long vacation like the one I took may do the trick, Hoehn recognizes that time off work isn’t a necessity to change one’s lifestyle. It’s pumpkin spice latte season again. And whether or not that’s your drink of choice, we’re all guilty of defaulting at some point to a coffee date when a friend suggests to meet up. Hoehn suggest ditching the coffee for something more fun, like a game of catch. That’s exactly what he suggested to a new friend who wanted to spend some time with him. While board game cafes have taken off and video games are increasingly popular (e-sports, anyone? 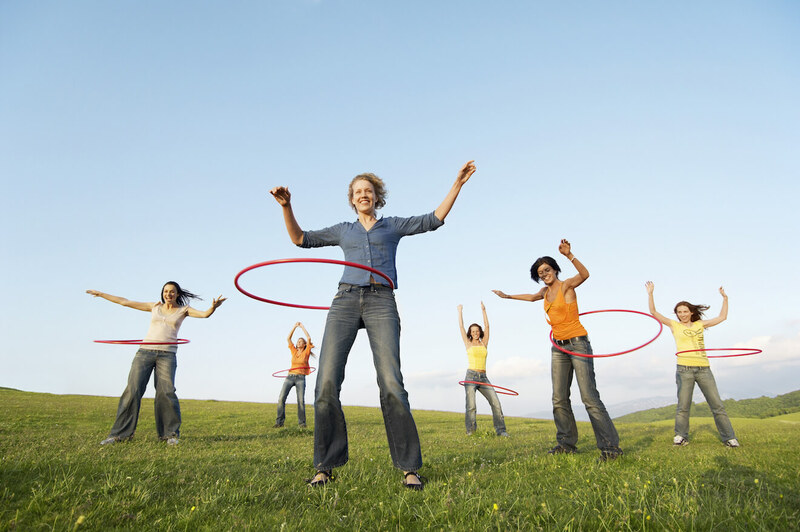 ), Hoehn encourages his readers to play outside — and, if possible, to be physically active as well. What was your favorite way to kill time on the playground as a kid? Was it a rousing game of four square or freeze tag? Perhaps you enjoyed parachute games or racing your friends? Hoehn found it helped him to make a list of all of his favourite playtime activities when he was younger. He called it his play history. For those who have trouble remembering if they were more into dodgeball or hula-hooping, Hoehn recommends calling an elementary school pal or several to help get the memories flowing. This activity can help remind you of your favourite games and reconnect you to the joy you felt playing them when you were younger. Now that you know who you want to play with and what you’ll spend that time doing, schedule it in. Hoehn created some time each day for his favorite playtime activity. 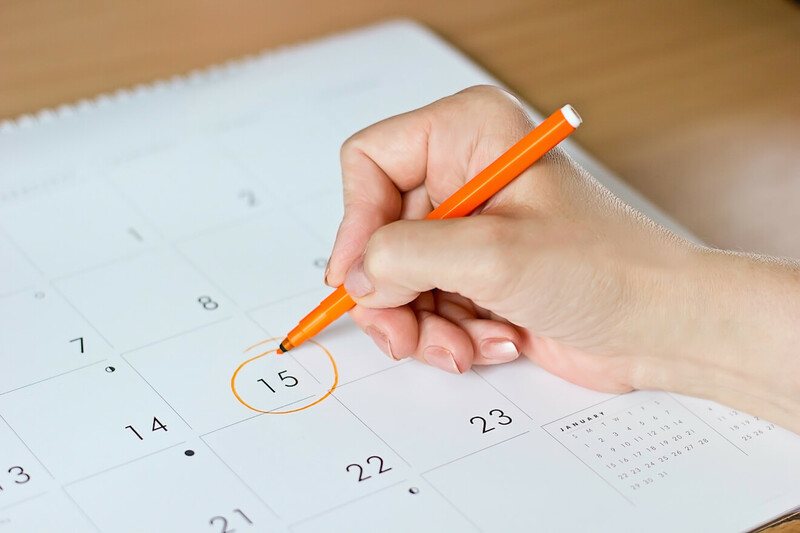 “That’s right — I actually scheduled a recurring event in my calendar called Play!” he writes. It started out as a regular 30-minute play date once a week with a friend — home run derby, naturally. The more into this lifestyle Hoehn got, the more he wanted to create even more space for regularly scheduled play. That’s when he signed up for a three-hour weekly improv class. For those who may not have friends able to play with them every week or who want extra play time too, consider signing up for a class you’ve always wanted to try. Hoehn found it a perfect way to keep shedding his anxious former self. “All of us were there to play, to go with the flow and say ‘Yes!’ to every ridiculous scenario we were thrown into,” he wrote. So, why do all this? Not only did it help him quash his anxiety, but it also opened up a way to work better. “Playing helped me decompress and unplug from work, which actually made me more productive,” he writes. 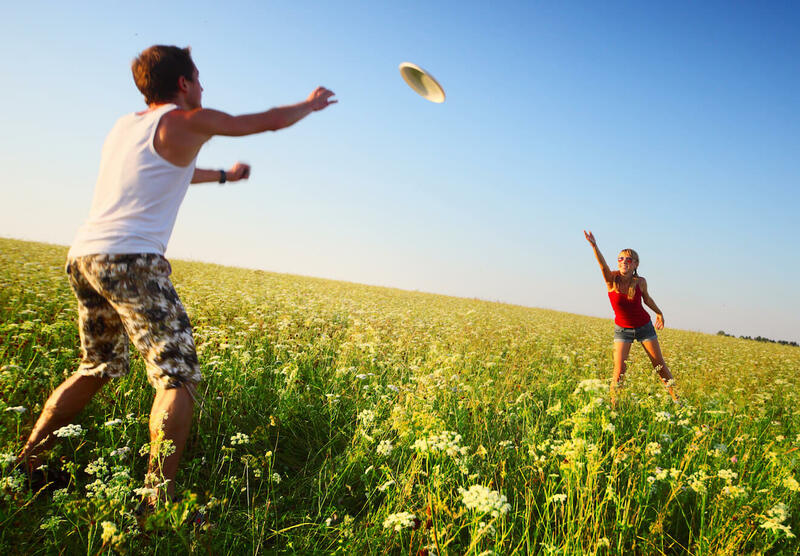 So, whether it’s finger painting, potato sack races or ultimate frisbee, grab a friend, figure out how you loved to play and get going. 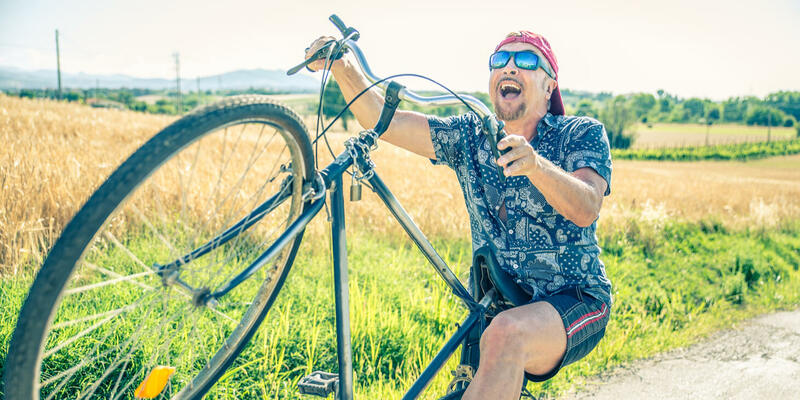 Embrace your inner child — and help your outer adult relax and unwind.